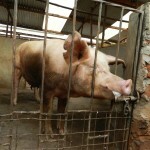 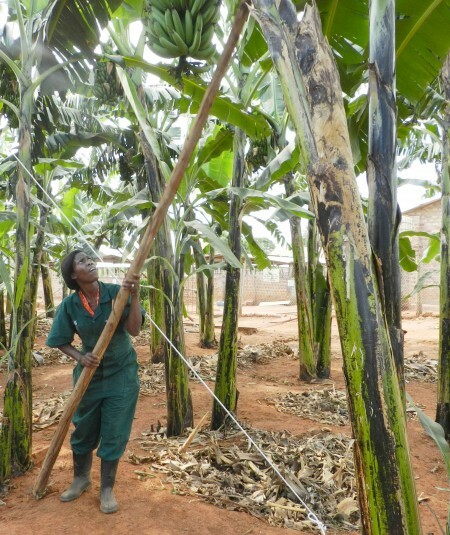 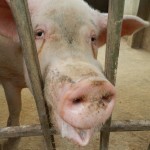 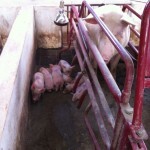 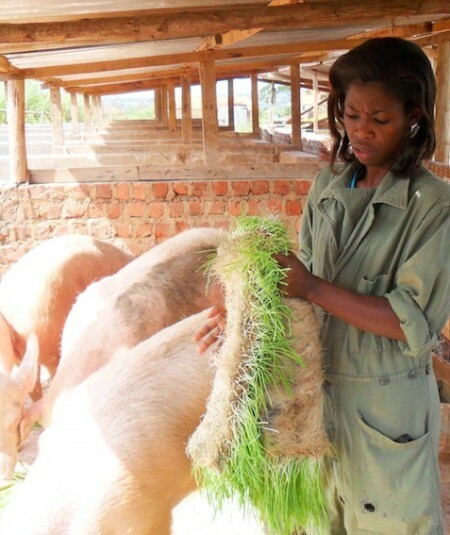 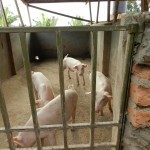 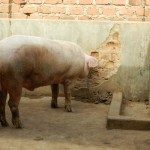 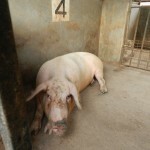 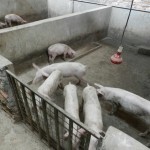 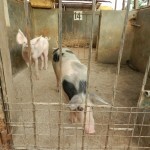 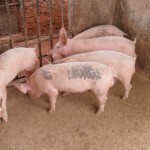 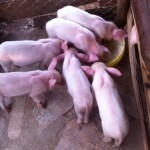 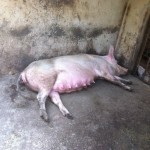 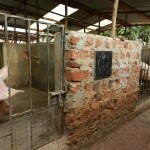 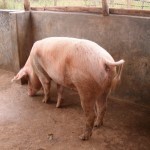 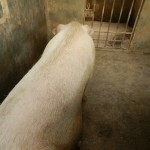 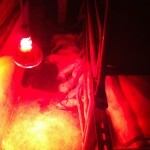 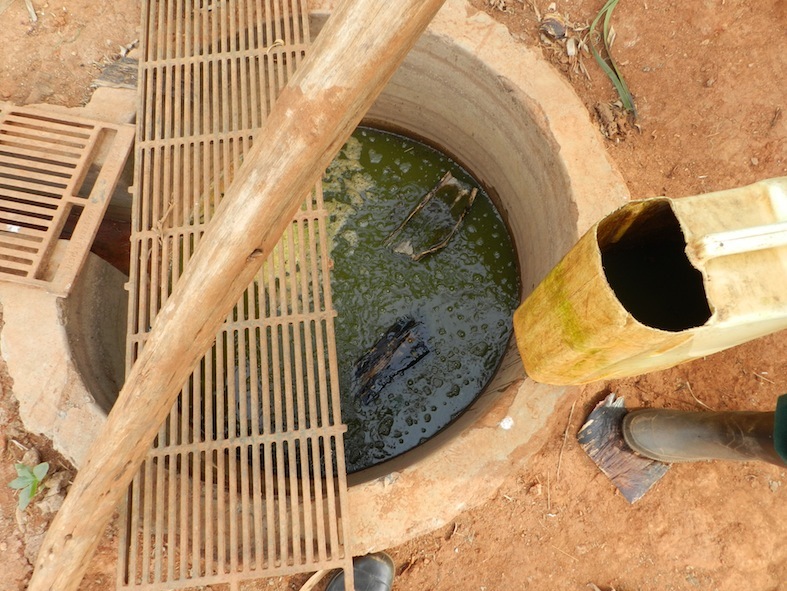 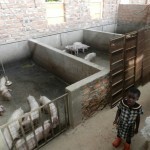 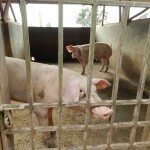 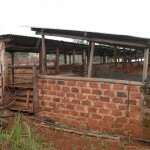 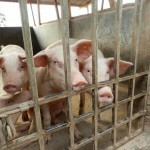 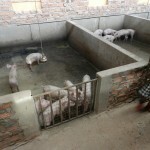 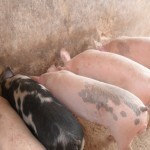 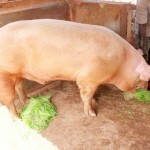 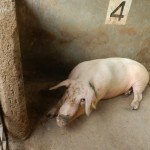 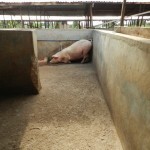 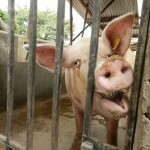 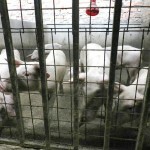 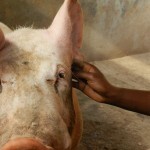 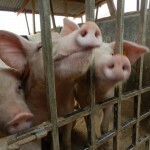 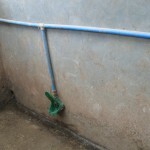 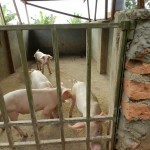 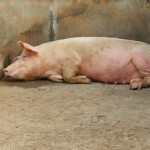 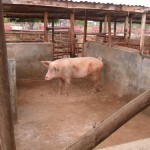 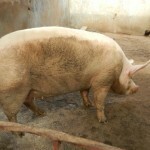 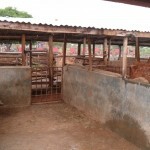 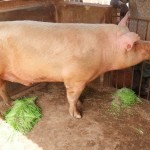 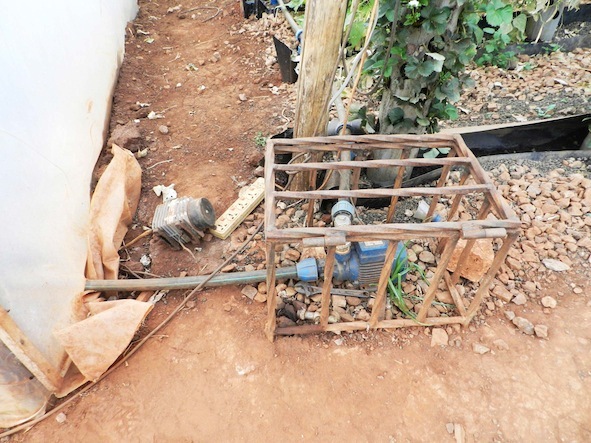 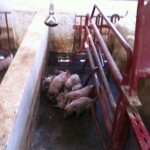 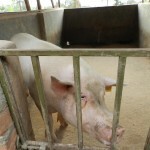 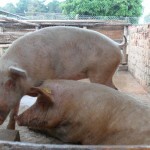 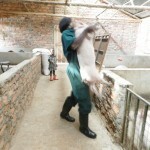 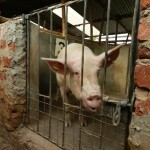 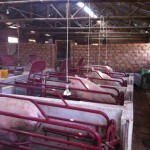 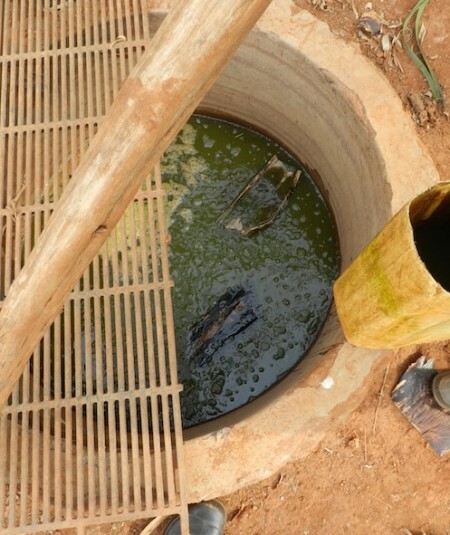 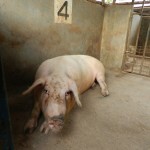 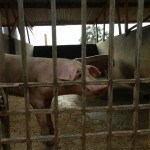 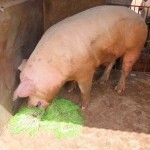 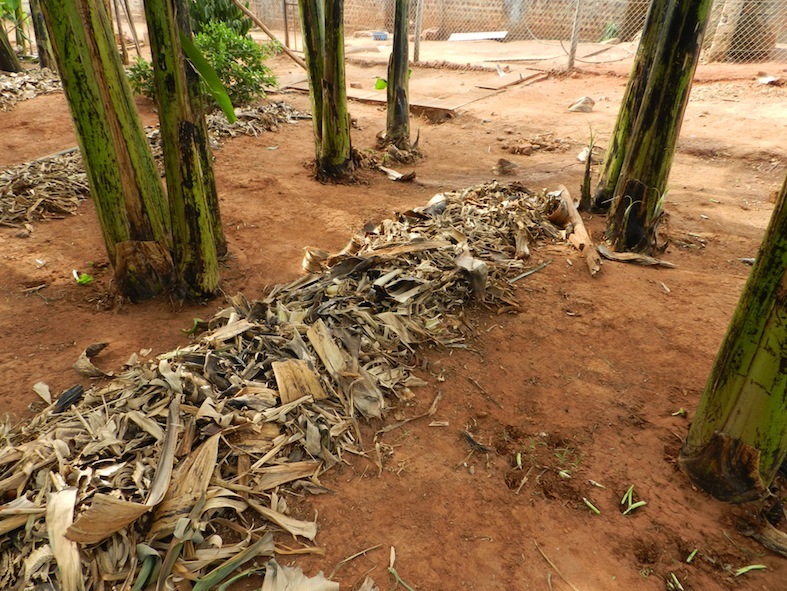 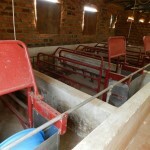 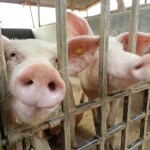 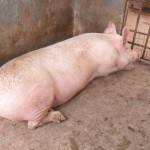 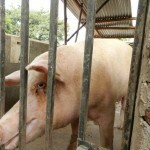 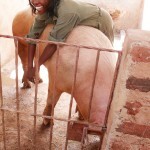 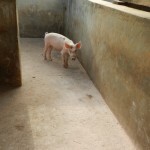 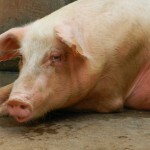 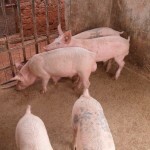 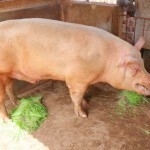 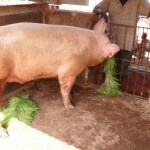 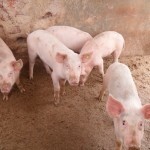 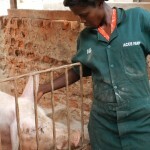 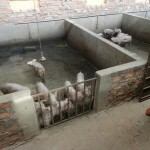 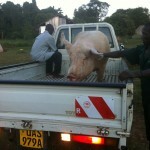 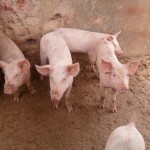 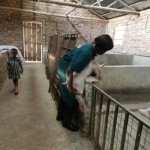 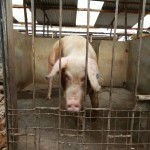 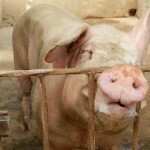 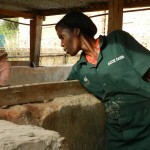 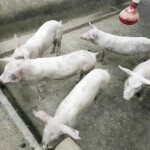 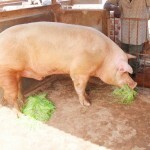 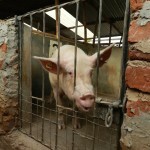 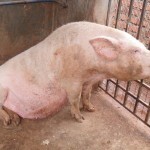 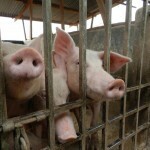 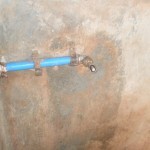 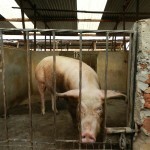 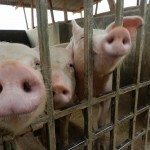 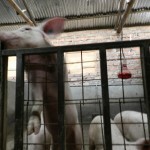 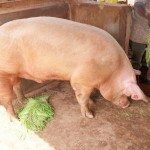 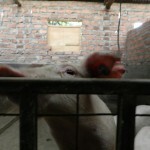 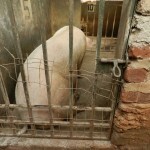 In 2010, Naluyima started with five pigs – four female and one male. 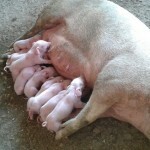 All of them were of the Camborough breed. 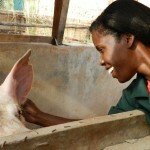 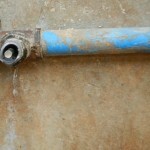 “I looked after them well because I realised that was the only way to get money out of them,” she says. 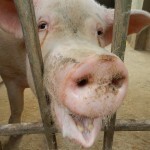 The pigs did not disappoint. 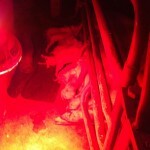 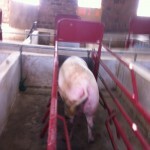 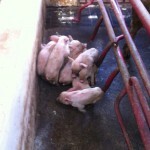 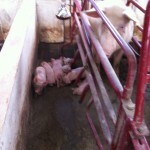 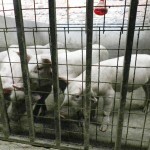 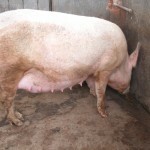 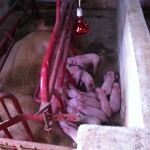 The breed she rears delivers an average 12 piglets, twice a year. 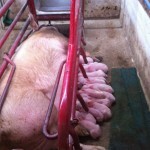 And soon, she had many piglets for sale. 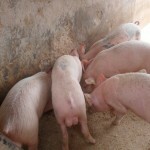 The number of female breeders multiplied to the current 30 and fi ve males. 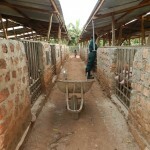 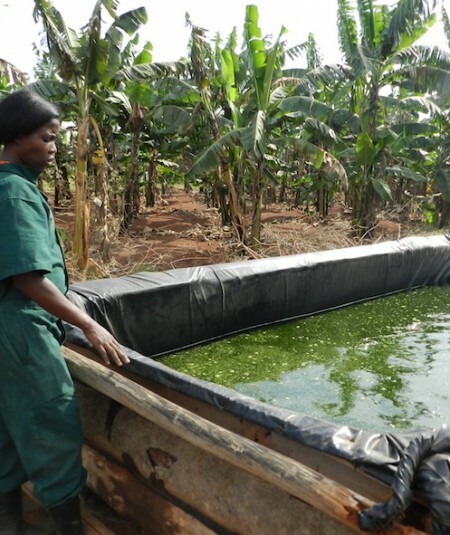 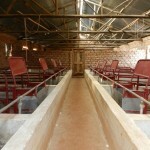 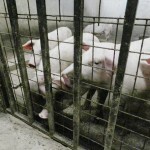 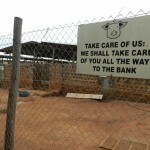 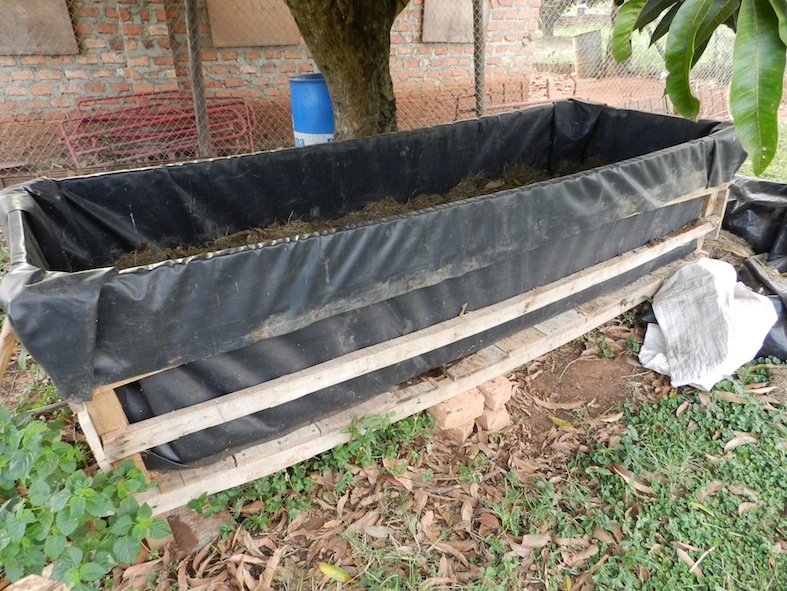 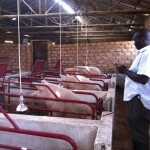 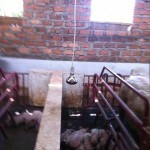 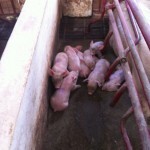 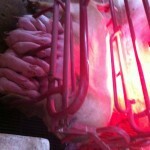 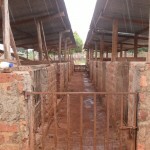 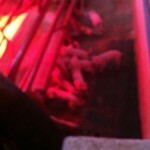 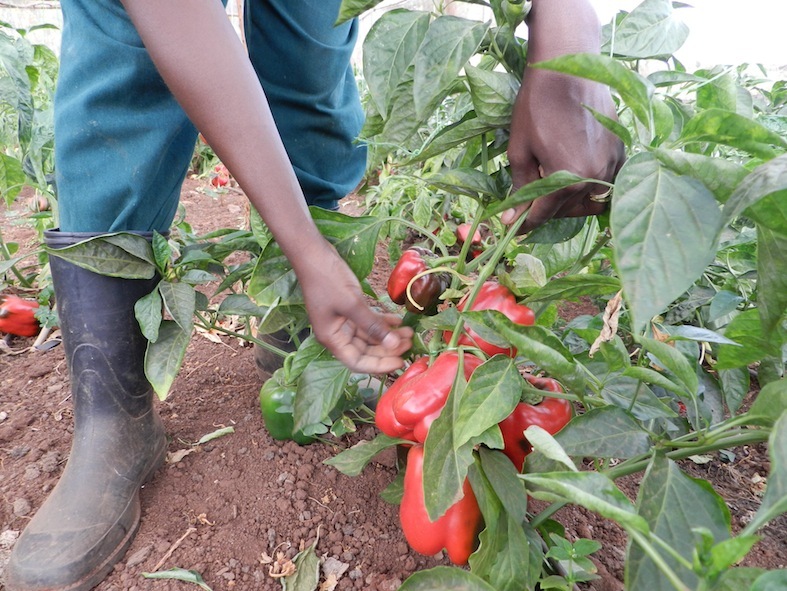 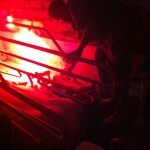 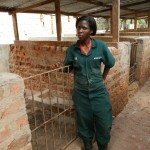 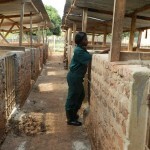 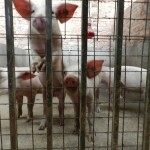 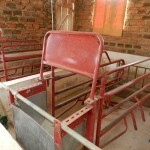 Since each of these sows delivers 24 piglets every year, Naluyima gets 720 piglets in a year. 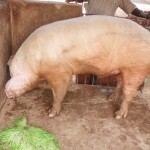 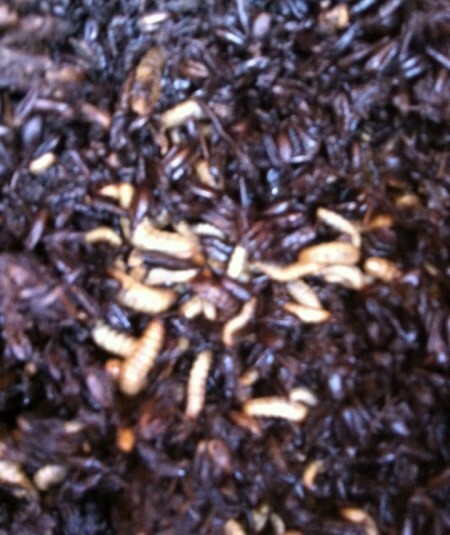 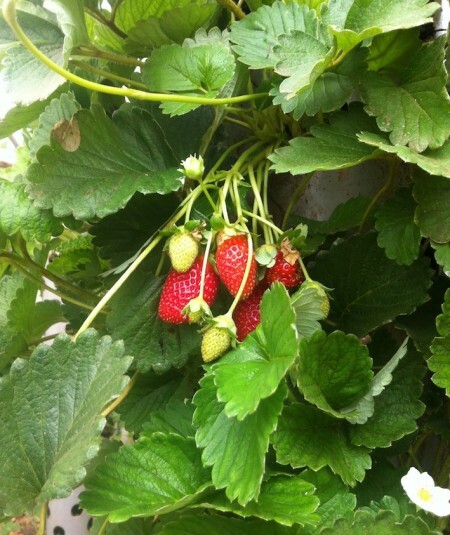 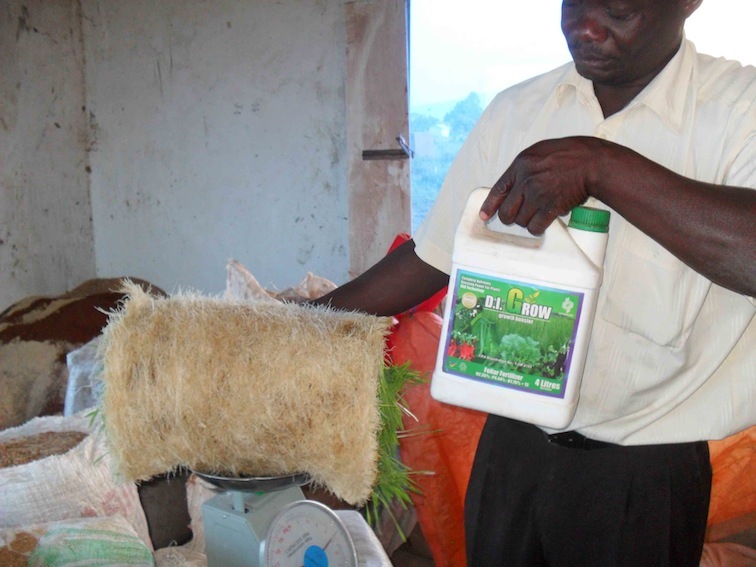 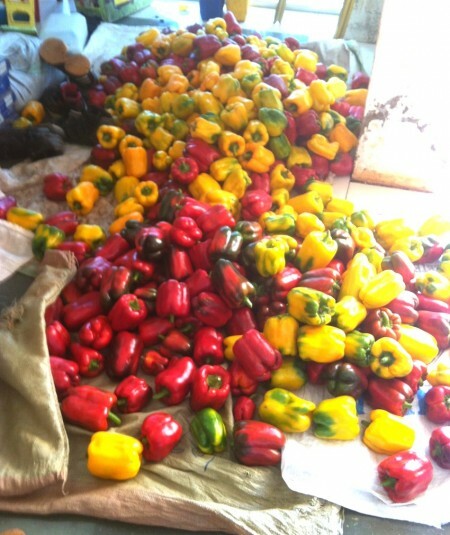 To maintain the quality, she is now importing the mother breeders from South Africa.